Janpath market is situated opposite the famous Connaught Place. Here you’ll find the latest fashion goods all decorated in the pomp and glory of their arrival, embellishing the entire market. There is one thing that should be kept in mind; there is no limit to bargain here. The more you are interested in a good, the better bargain tactics you should behold to be the proud owner of the goods. Prices sometimes fall beyond the “fixed price” set by the shopkeepers. From budget travellers to foreigners to the people of Delhi, you’ll find all kinds of people here and it is amusing to see them bargain with the shopkeepers and come out victorious with bags filled with fairly cheap yet fashionable stuff. Khan Market is a small, U shaped, well established market that’s one of Delhi’s classiest. Bargain hunters are likely to be disappointed at this market. 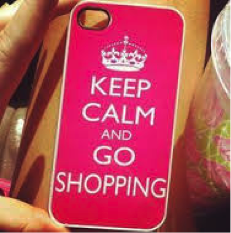 It has got a loyal following that go there to shop at its branded outlets. As it is a posh market of Delhi so it is packed with branded cloth showrooms, best boutiques and top class lifestyle shops for shopping. It is also known for various food joints, restaurants and cafés. Some of the best bargaining shops in Delhi can be found in the crumbling and chaotic main bazaar of the Paharganj traveller ghetto. Many of the shops situated here deal with the wholesale and export to the foreign countries, making it a good place to come and hunt out unique and inexpensive goods to import back home. The shopping district of Chandini Chowk has been in existence for hundreds of years and an exploration of its winding, narrow alleyways is certainly an adventure. It is one of the top shopping places in Delhi. 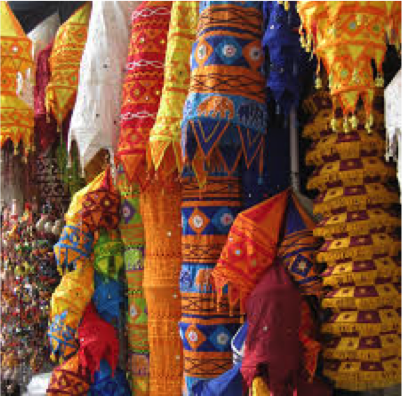 The lanes of this place are divided into bazaars with different areas of specialisation. You can buy items from Chandini Chowk at a very reasonable price. For fabrics, head to Katra Neel, in the Bhagirath Palace you’ll find a huge range of electronics. 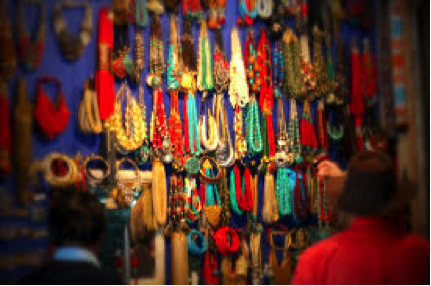 Dariba Kalan is Old Delhi’s ancient silver market full of silver ornaments. Food vendors in Chandini Chowk also serve up a delicious assortment of famous Delhi street food. There are lots of shopping areas in Delhi to buy clothes but Sarojini Nagar is different from any other place. If you are planning to buy branded clothes at cheap price, then this should be your shop stop. Rejected export clothing comes to this market at throwaway prices. Therefore products of even reputed brands are available here at cheap price. But don’t expect the trial or changing rooms at street side shops. Besides, use your art of haggling. 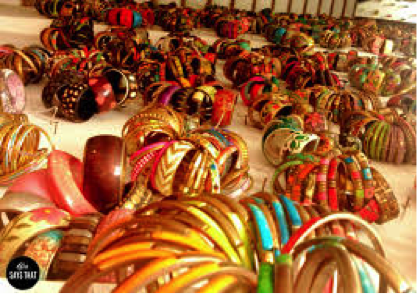 Lajpat Nagar is one of the most popular oldest shopping places in Delhi. This hectic market provides an interesting glimpse into Indian culture. You can buy authentic Indian dresses such as Sarees, Salwar Kameez etc. to casual and formal dresses. Reasonable rates of clothes make it a famous place to shop. This place is not limited to garment shops only, but if you are looking forward to buy accessories, footwear, bags etc. then you must visit this place. Want to have a full sensory experience of colour, texture, fragrance and taste of Delhi or want to know Delhi’s history, culture and cuisine through Indian spices? Welcome to the biggest wholesale spice market in the World, on a street of Delhi called Khari Baoli. History says that this place started in 17th century and exists till now! This market is as good as spice den. 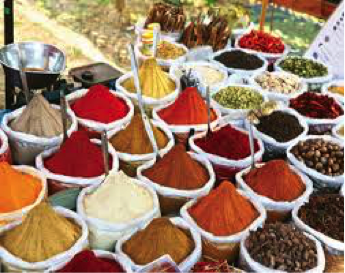 From local to exotic spices, you’ll find it all here and that too in reasonable prices. Also Ayurvedic herbs and medicines are available here. This place is a must visit for spice lovers and travellers. If you want to enrich your journey with India’s culture and flavour then this is your place. Come, taste and explore! Known to have begun in 1964, this weekly market at Old Delhi’s Daryaganj is said to be one of the oldest book markets of the city. The market is set on the narrow footpaths and cramped streets of Daryaganj only on Sundays. This market is a treasure for book lovers because of the availability of second hand books in a good shape and at reasonable prices. 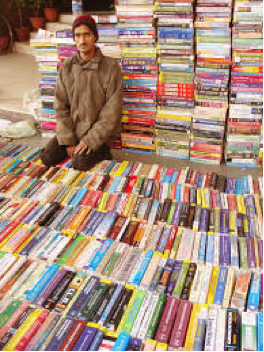 If you plan to visit this book market then it is advisable not to carry an ‘already prepared book list’ because if you are hell bent on buying only those books which you have on your list then you wouldn’t be able to enjoy the surprises which this market has for you. 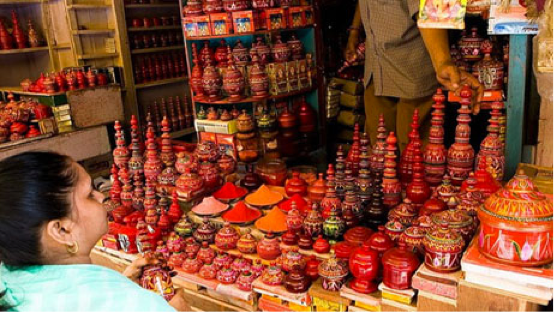 This huge Delhi market has been deliberately made to feel like a traditional village market or Haat. 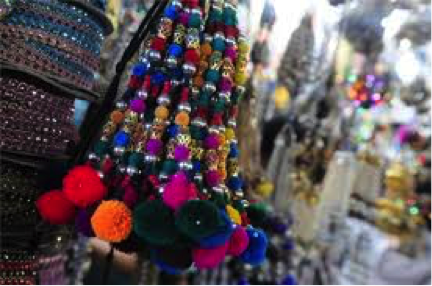 If you want to buy something from the traditional market of Indian villages, then Dilli Haat is the best recommendation for you. You can see small thatched roof cottages with the ultimate atmosphere of Indian villages. 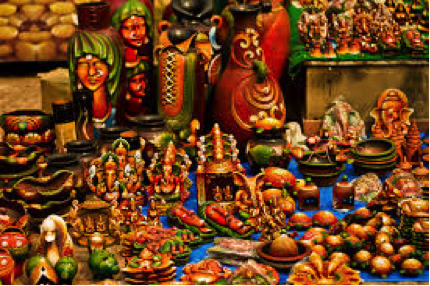 It is a weekly Haat which is famous for its handicrafts, handlooms and delicious food. Karol Bagh is one of the busiest and oldest shopping areas in Delhi. The shops here are famous for the bridal dresses, cotton, silk, woollens and synthetic clothes they sell. You can also buy shoes, cosmetic products and electronics from this market. Gaffar Market, Amir Ajmal Road, Arya Samaj Road and Bank Street are the most recommended shopping places near Karol Bagh.